Saturday, April 15 from 11:00 a.m. until 1:00 p.m. 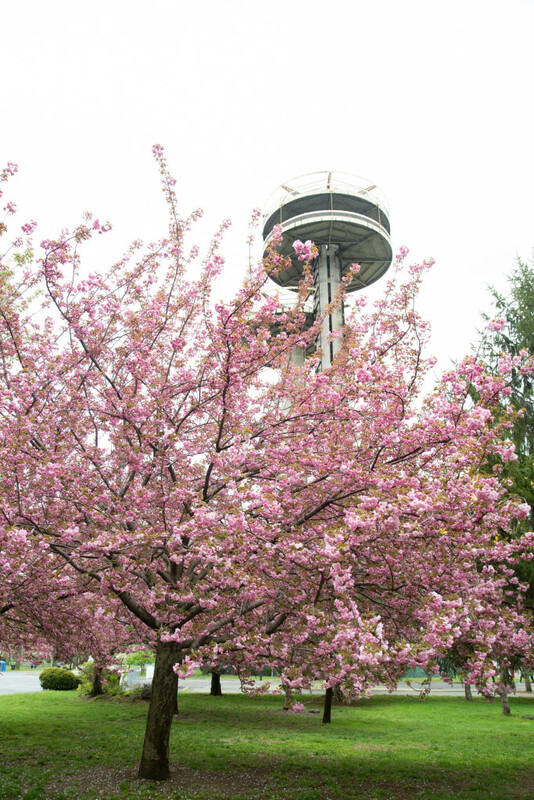 The Japanese American Association will hold its 13th Sakura Matsuri at Flushing Meadows Corona Park on Saturday, April 15. The program begins at 11:00 a.m. rain or shine and features performances by taiko drumming group Soh Daiko, the Japanese Folk Dance Institute of New York, the JAA Chorus led by conductor Mari Takagi, and the New York Okinawa Club with Jimpu-Kai New York. In addition, there will be a tea ceremony on the lawn by the Urasenke Tea Ceremony Society. Working in close cooperation with the Flushing Meadows Corona Park staff, JAA has donated and planted hundreds of sakura trees. So bring a blanket and a picnic lunch and enjoy the cherry blossoms!